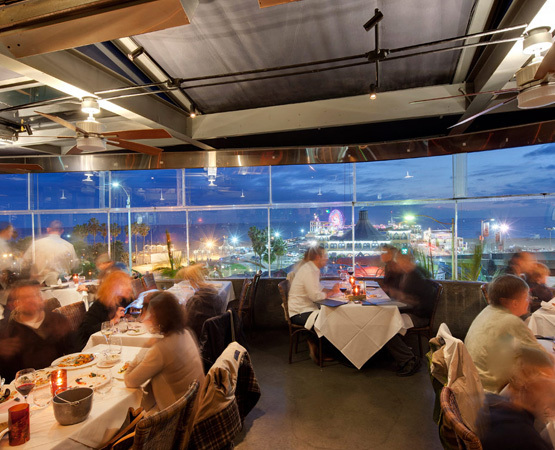 Host your next business meeting, celebration or special event by the beach. 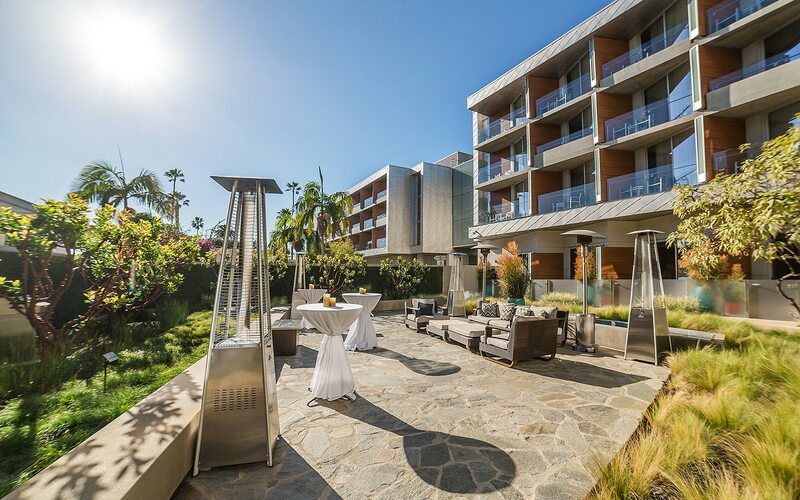 Shore Hotel in Santa Monica provides a flexible indoor event venue and outdoor event spaces in a unique and memorable setting, perfect for every occasion. 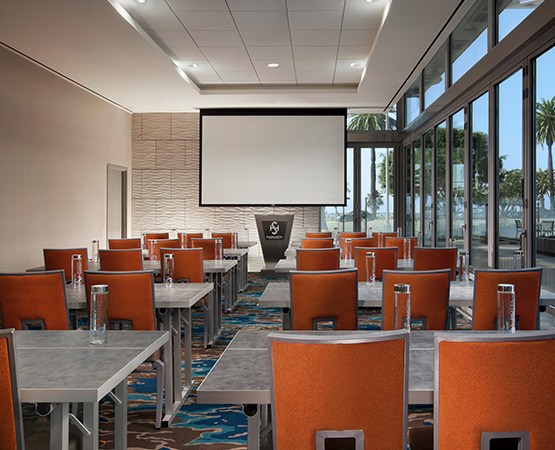 Please submit an online Request for Proposal to learn more about planning your event at Shore Hotel. Green Room (indoor) | 800 sq. ft.
Patio Terrace (outdoor) | 1,100 sq. ft. 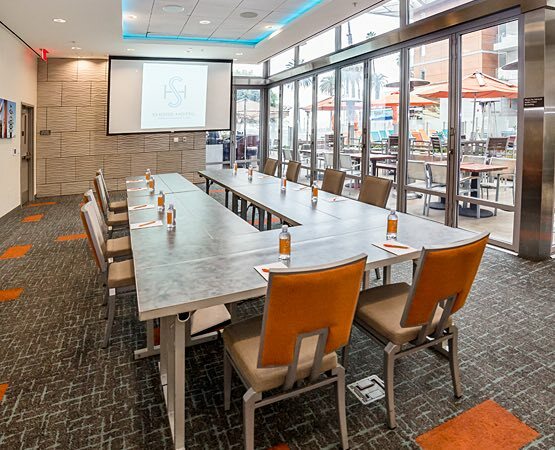 Whether you are hosting a meeting, corporate retreat or achievement celebration, our staff can assist you in creating a perfectly planned event to fit your budget. 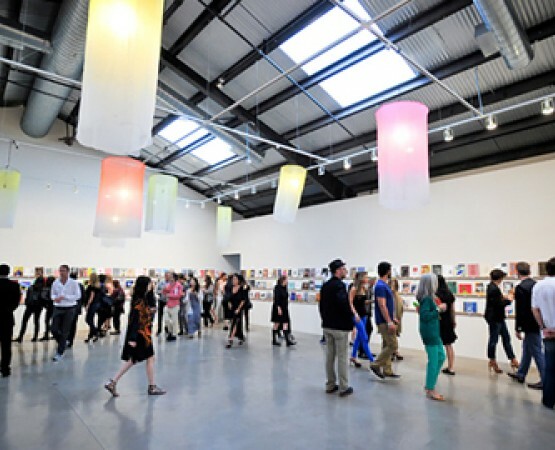 Allow our off-site caterer to suit your needs in one of our unique venue spaces. 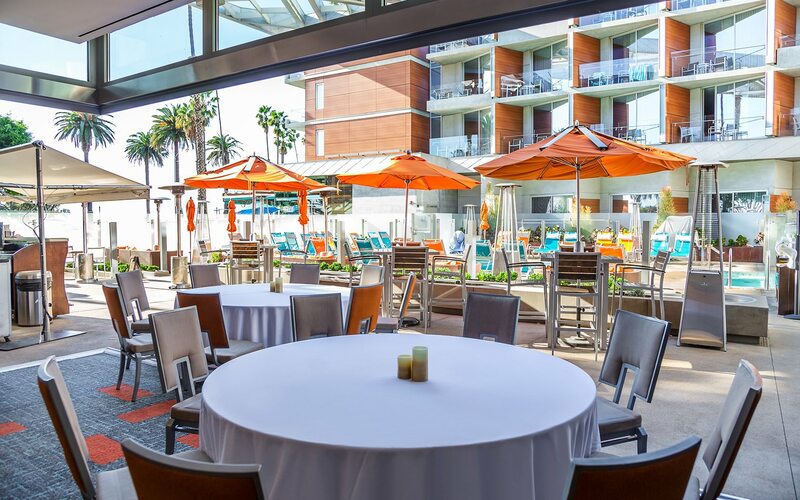 Plan your next social event with us and your guests can enjoy indoor and outdoor dining and mingling atop the Santa Monica Bluffs, with a beautiful view of the Shore Pool and Santa Monica Beach. 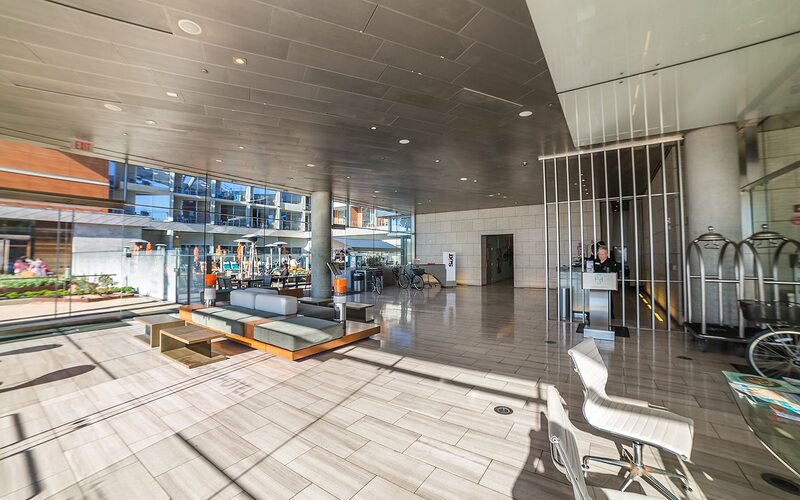 Select one of our sleek venues and our off-site caterer suit your social event. Terms & Conditions: Concessions based upon consumed room nights. 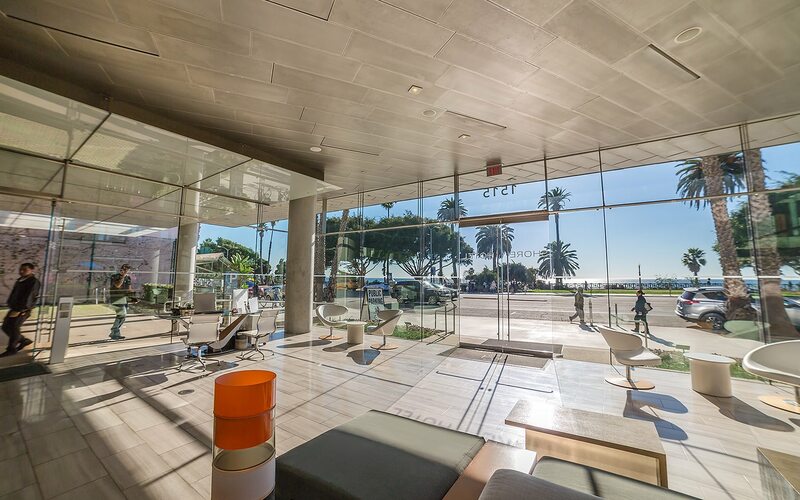 The guest room rates are subject to city tax, fees and assessments and are subject to change without notice. 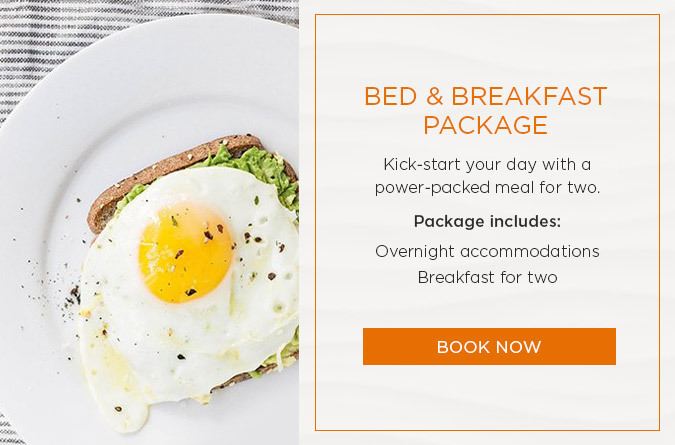 Offer subject to availability (blackout dates apply) and cannot be combined with any other offer. Valid for new group bookings only and is subject to change.